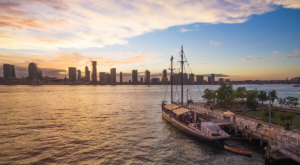 Over the years many of New York’s small towns have come to be nationally recognized, whether it be because of their extraordinary Olympic history or the fact that they’re one of the coolest destinations in our country. 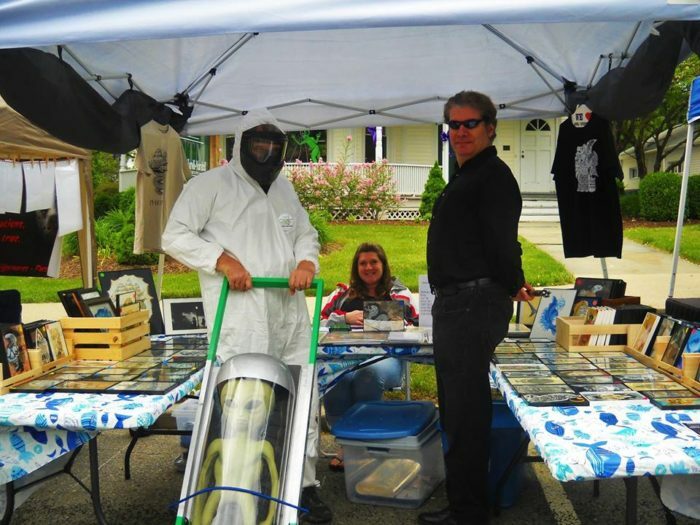 But if there’s one place in our state that you’ll wish you had known about sooner, it’s the unusual and thought-provoking town of Pine Bush. 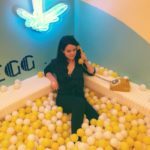 Unlike any other place that you’ve ever visited, find out why so many curious visitors are drawn to this area of Orange County. 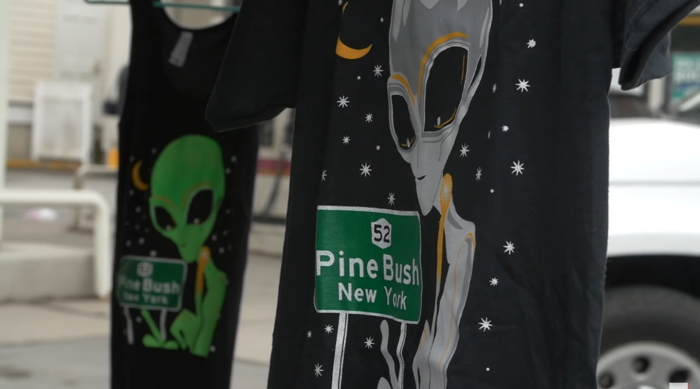 Known as the UFO Capital of the East Coast, the small town of Pine Bush has less than 2,000 residents - most of who are believers in extraterrestrial beings. 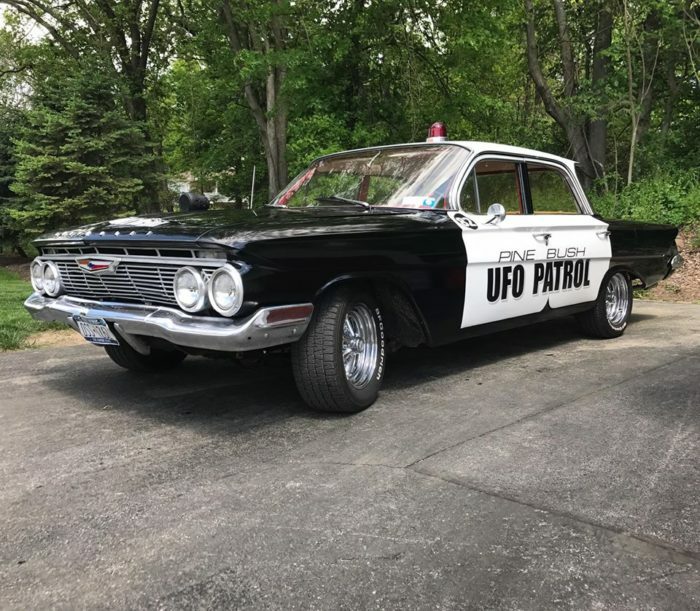 Since the early 1960s people in Pine Bush have reportedly been experiencing and seeing strange things, long keeping quiet about what they had been dealing with in town. 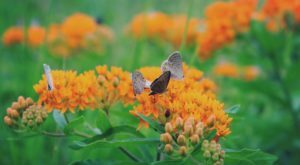 It wouldn't be until 1996 when Author Ellen Crystall came out with her book Silent Invasion that locals would finally feel comfortable discussing everything that they had seen in town. The book went on to detail all that Crystall had experienced while studying the town of Pine Bush for 10 years, describing everything that she had saw and pictures that she was able to capture while here. 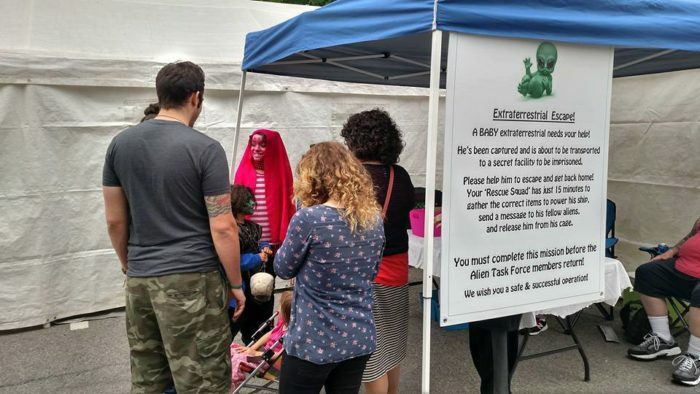 And while discussing the idea of aliens hovering over Pine Bush once seemed like taboo, today the town fully embraces the strange things that they say they encounter regularly. 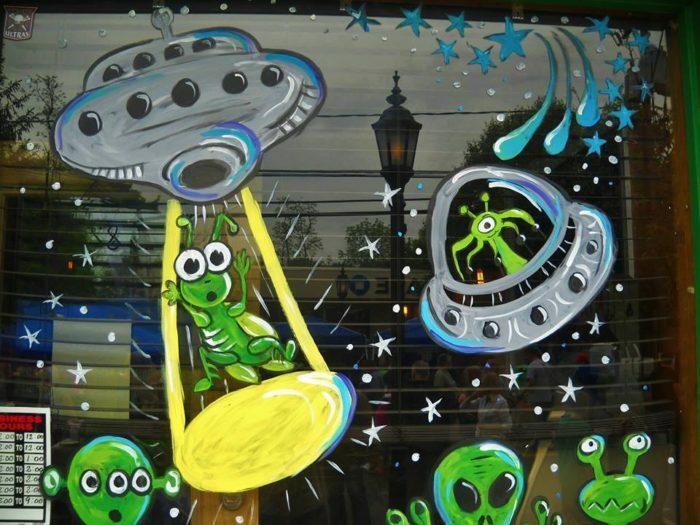 Those who call Pine Bush home say that they see UFOs hovering over town on a weekly basis, with even those in town who have never seen anything for themselves saying that they're believers in whatever else is out in the universe sharing this grand space with us. 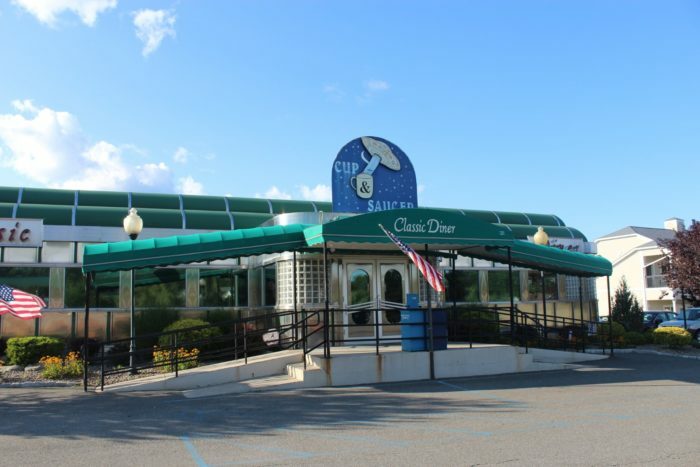 Open since 2001, Pine Bush even has its own Cup and Saucer Diner that makes for the perfect place to eat while you're looking for UFOs in the area! 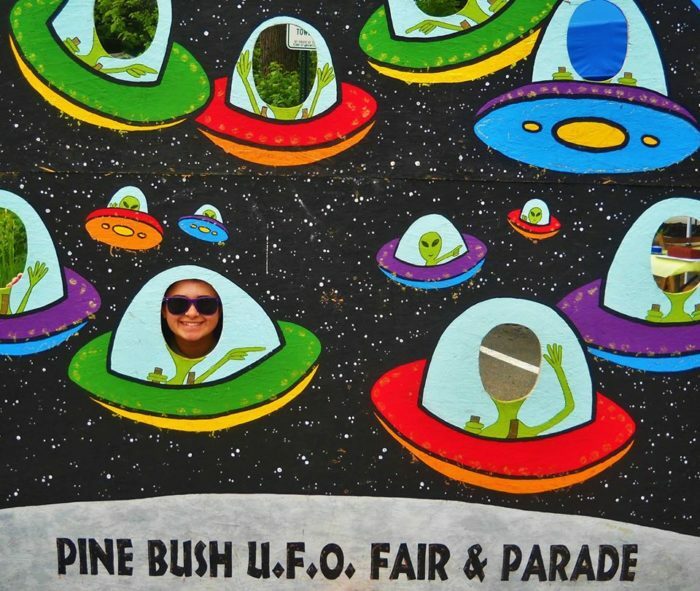 Throughout the year visitors come to Pine Bush in an attempt to see a UFO for themselves, but you'll find that most people like to come here in the spring time. 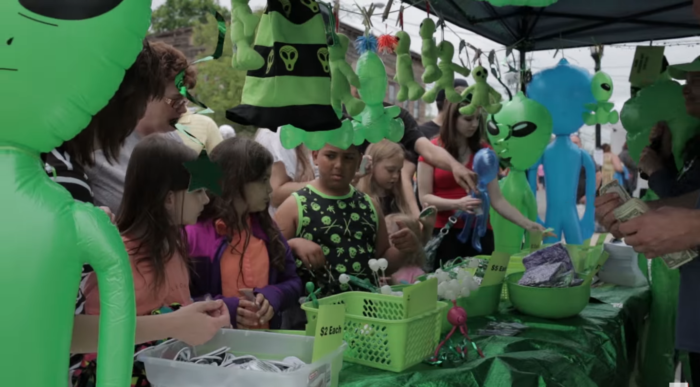 Now an annual tradition for Pine Bush, the town hosts its UFO Fair each May. 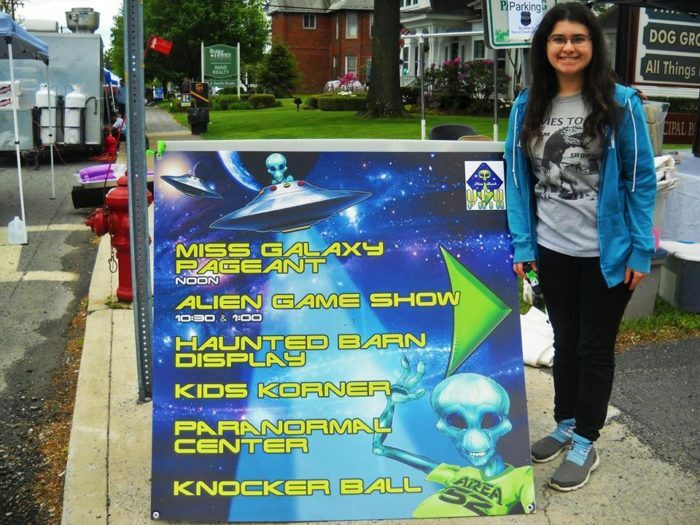 Bringing the town to life in a usual way, the Pine Bush UFO Fair is made up of a variety of alien-themed events and crafts for everyone to enjoy. 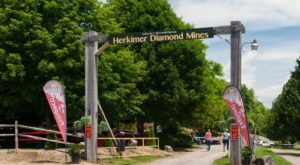 To picture-perfect photo ops, this is definitely one of the most unique and fun festivals that you'll ever pay a visit to in New York state. 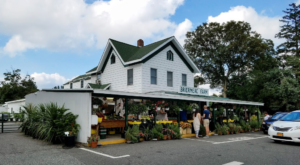 Whether you're a believer or are someone who's just looking to see what all the fuss is about, there's no reason why the small town of Pine Bush shouldn't be on your bucket list! 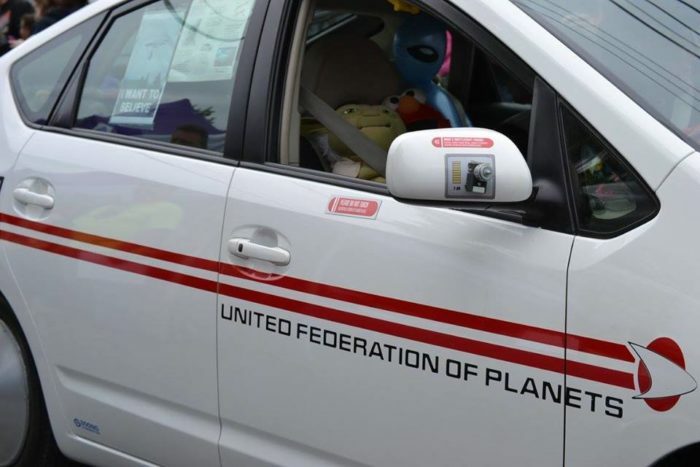 So, what exactly makes everyone in the town of Pine Bush a believer? 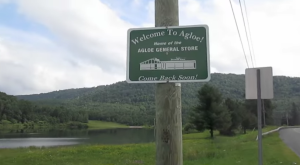 Aside from the fact that you'll most generally hear everyone talking about how they have seen UFOs hovering over town, there have also been some more detailed and spine-tingling stories that have been shared over the years. Some locals have claimed that scenarios where they remembered being in an exam room with otherworldly beings - that they assumed were dreams, were only proven to be true when they woke up and found strange marks on their body that weren't previously there. 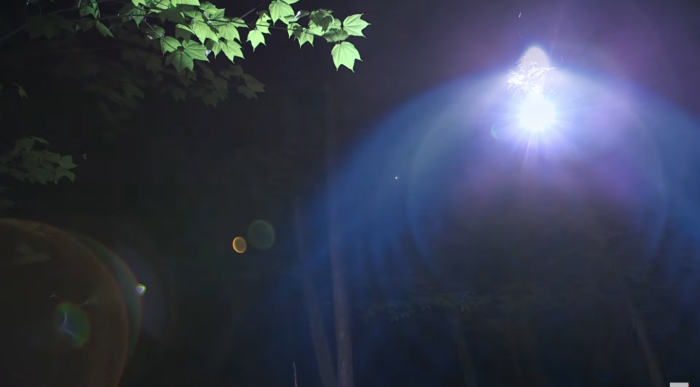 Other past residents of Pine Bush have also frequently spoken of lights being shined down upon them and their homes. 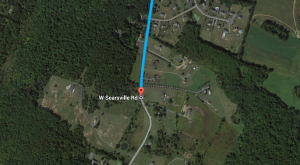 One of the most unexplainable stories told in Pine Bush though tells the tale of a local bridge. Reportedly no matter how many times the bridge had been painted over, the paint would almost immediately peel right off without any right or reason. 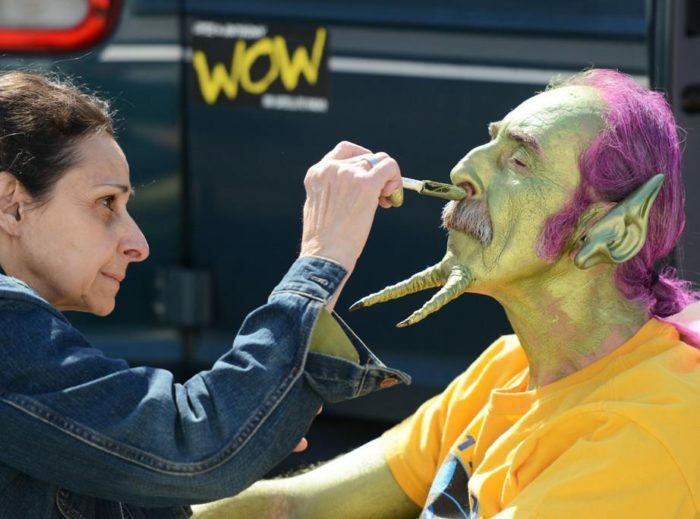 It's certainly hard to deny the strangeness that occurs here in Pine Bush! 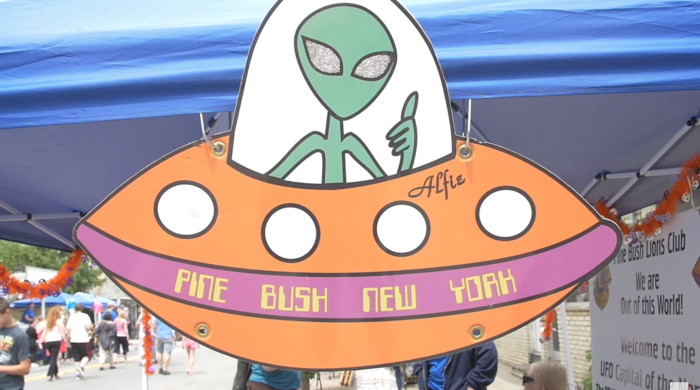 To see what it’s like to spend a day in Pine Bush, check out this footage captured by the New York Post while they spent the day in town for the UFO Fair! 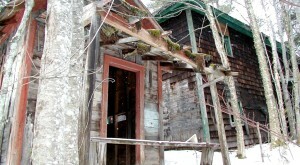 Have you ever visited the town of Pine Bush or experienced anything unusual yourself while in the area? 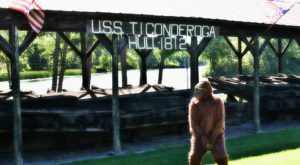 For more head-turning attractions, read about These 14 Strange Spots In New York Will Make You Stop And Look Twice!